Okay, it's official, US readers. You've been wanting a new adult novel from me since Chasing Windmills. And now here it is. 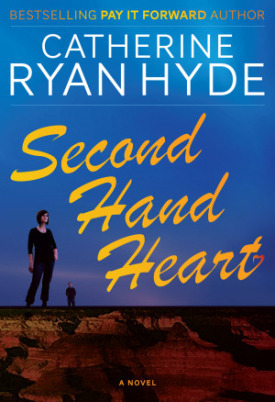 Second Hand Heart, which released as an ebook in late June, is now available in paperback. Just check out this link right here and you'll see what I mean. Or, if you'd rather have it as an ebook, check out the right-hand column of my Second Hand Heart page for buying buttons that should satisfy any and every ereader format.